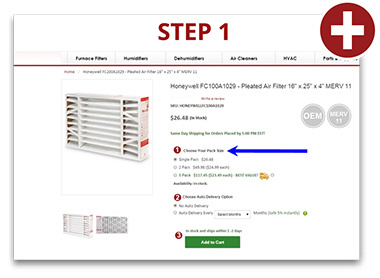 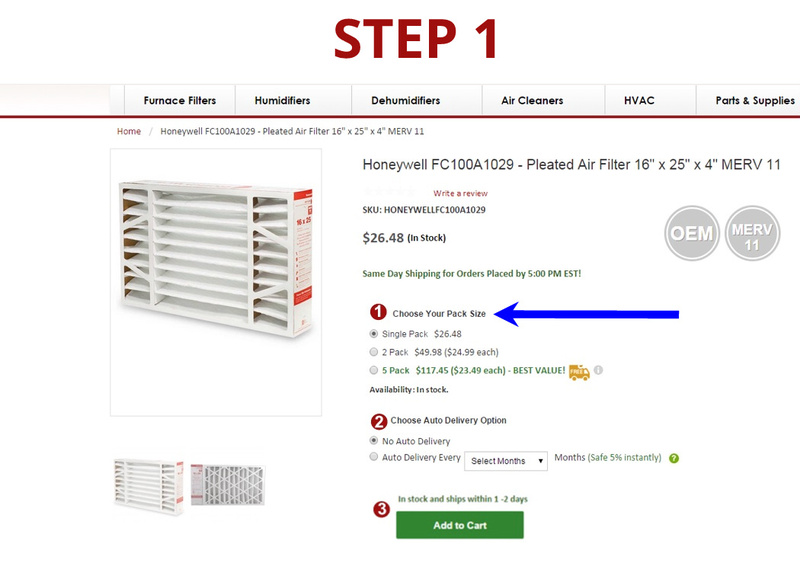 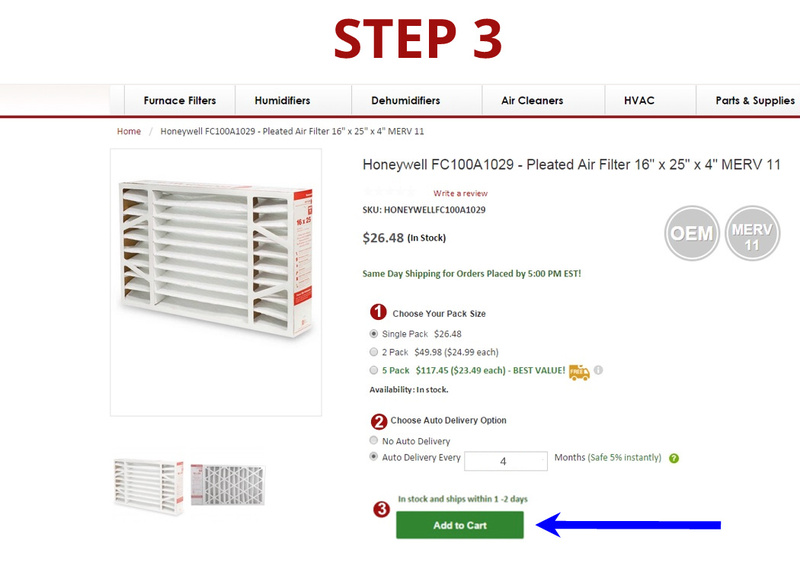 Sign up for auto-delivery and you'll save 5% each time you get your filters delivered. 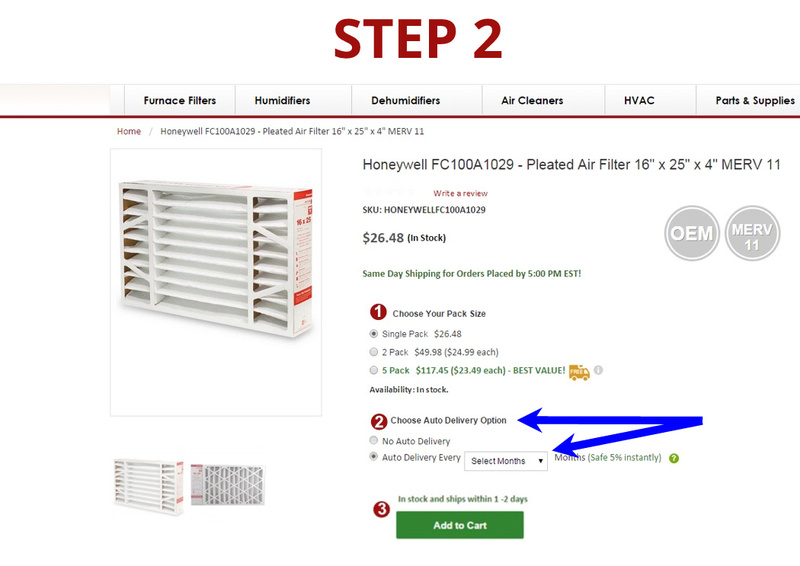 and get delivery on your schedule and never forget to change your furnace filter again. Start shopping here or login into your account to manage your auto-delivery. 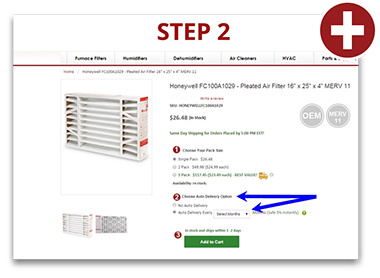 If you have any questions please contact our friendly customer support team.